Ann-Marie Murrell comes out on TRS! 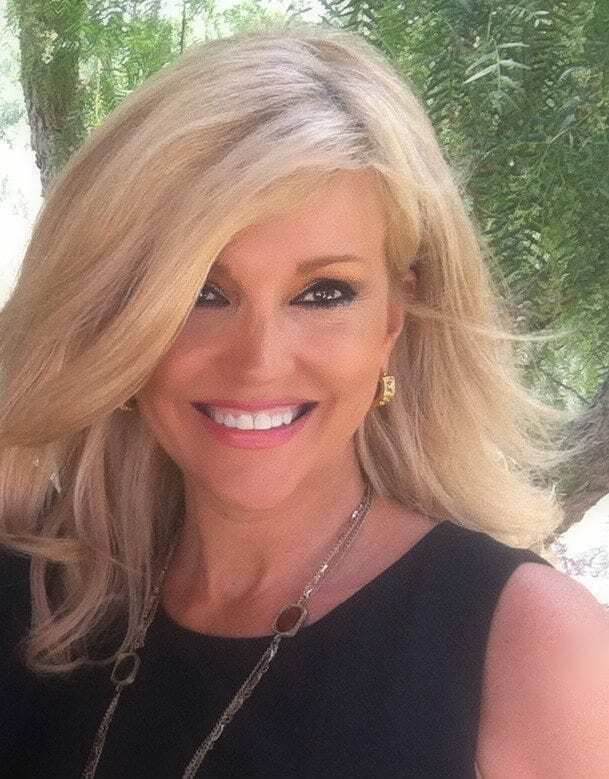 Ann-Marie Murrell is the CEO/Editor-in-Chief of PolitiChicks.com and co-author of the book What Women Really Want will be on with Joe to discuss who she thinks will be the nominee and president for the 2016 Republican party. Her pick… Senator Ted Cruz! Yep, she’s joining the #CruzCrew. She says weakness empowers Islamic extremists. Senator Ted Cruz is strong on national security. Why do we jump on the bandwagon as soon as the Left criticizes someone on our side & help them tear them down? Stand up for our candidates! A few crazy news stories, just for fun… energy drinks making men too manly, cops shut down elderly ladies’ mahjong game, and pastor marries his girlfriend with his wife’s blessing. Yes, these are REAL stories!